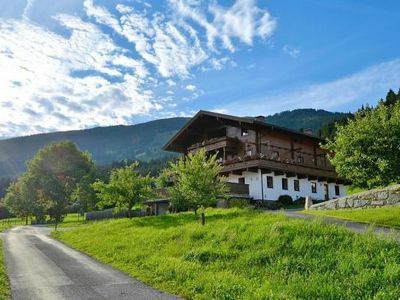 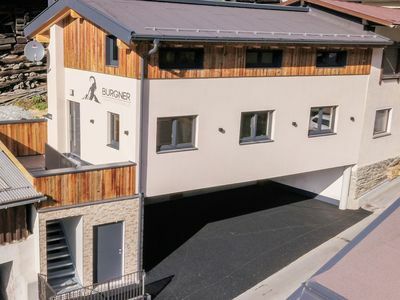 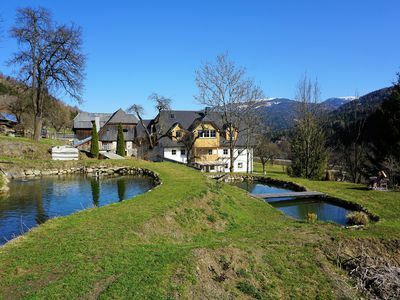 Hotel & Appartement Unterberg - under new management!Both houses, our hotel and the apartment house located in the district Unterberg, are located directly at the Abergliften. 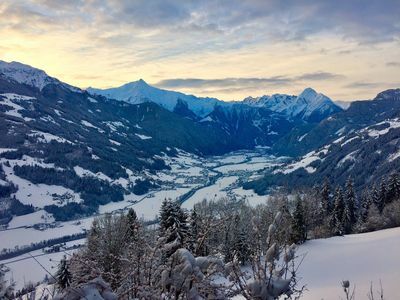 The valley station of the gondola lift Aberg-Langeck is only a few steps away from our house. 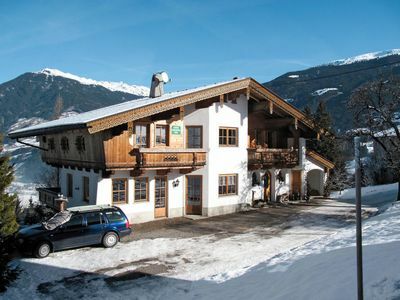 The center of Maria Alm is about 1 km away. 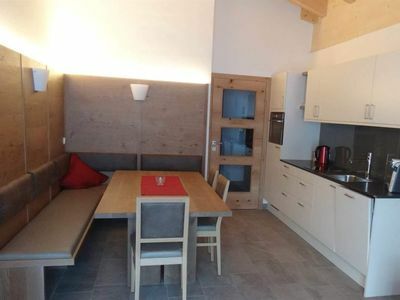 All apartments have a kitchen with dishwasher, kettle, oven with microwave and a Tabs coffee machine. 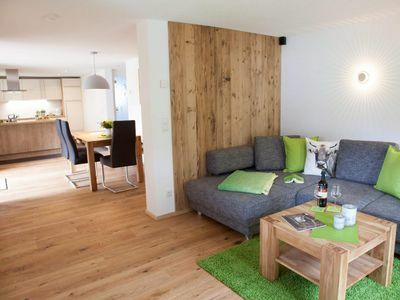 Each room is with high quality parquet floors or Tiled. 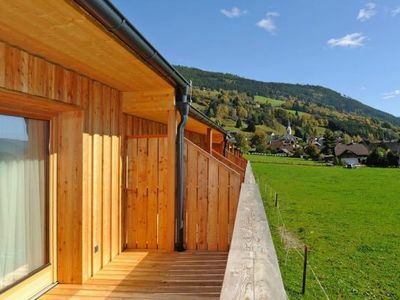 The bathrooms are furnished with a hairdryer, shower AND bath and an additional toilet. 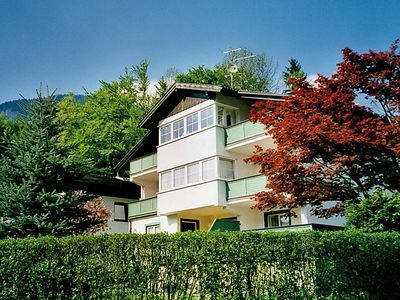 Each apartment has its own balcony and in all bedrooms there is a TV with cable and free wifi. 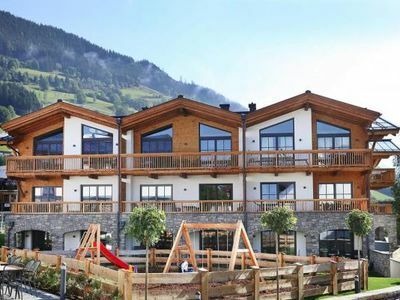 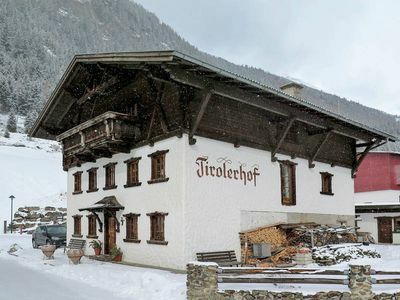 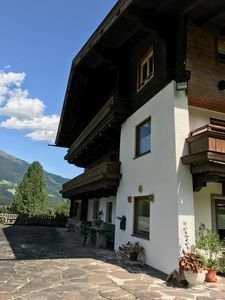 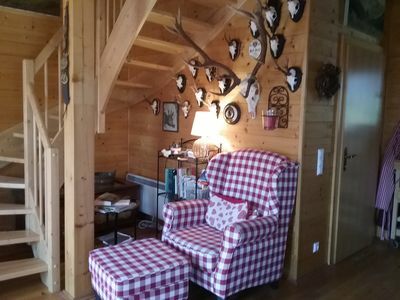 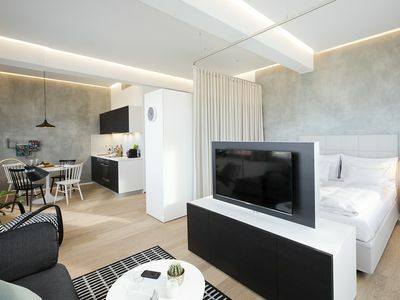 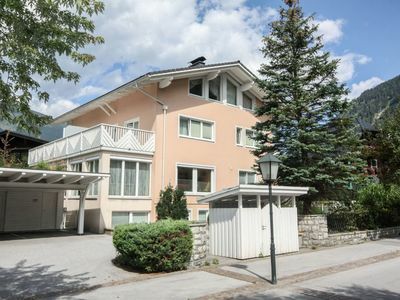 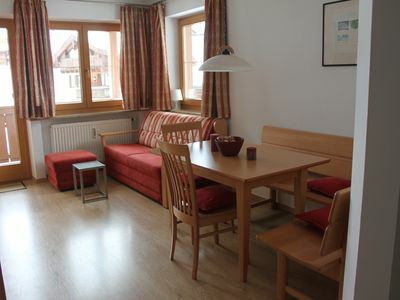 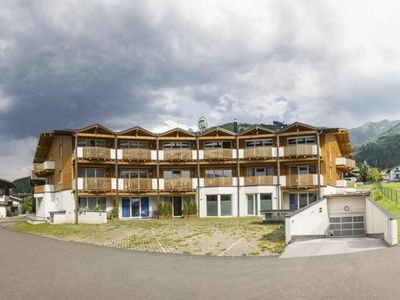 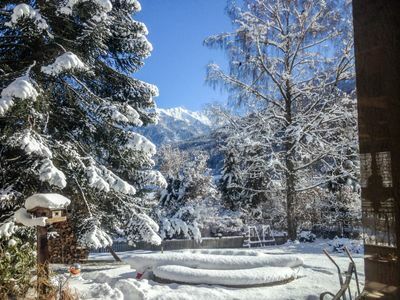 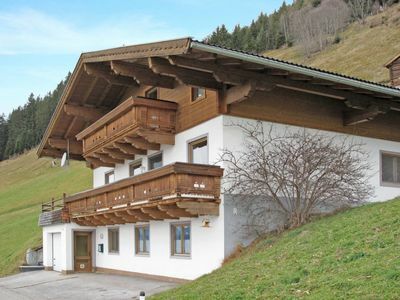 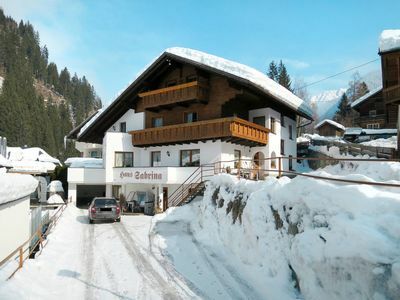 ApartmentGed,Adler apartment, Superb Ski, Mountain location .